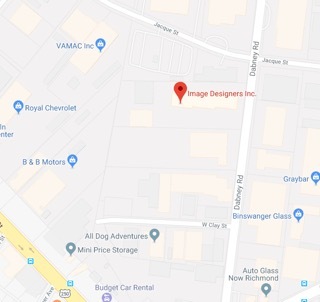 Image Designers has been serving the central Virginia area for over 20 years now! We provide the finest custom screen printing, embroidery, imprinted sportswear and promotional products. Because we specialize in delivering quality apparel and affordability in a timely fashion, we have many loyal customers that keep coming back for their corporate or sports team needs. Here at Image Designers Inc., we take great pride in providing high quality screen printed products to our customers. 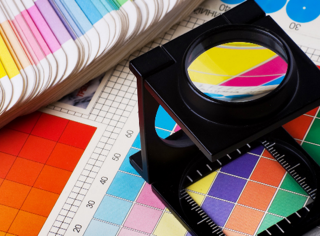 Our core staff has over 20 years of experience in the printing industry and their attention to detail can't be beat. Several of our members have been around since the company first opened its doors back in 1991. Such dedication is reflected in the quality of products we create, which is why so many of our original clients are still with us today! When you work with us, you can expect only the best products and services completed in a timely fashion. We know that getting your products in time is just as important as getting your design perfect! Standard turnaround is 2 weeks from the order date. Due to certain garment selections or availability, some orders may require longer. We also offer rush service at a nominal fee subject to certain criteria. We put the same amount of time and care into each order, no matter if it’s our minimum of 24 or over 1,000. FREE screens and artwork are available on orders of 100 items or more.